Matt Mitchell photo by Robert Lewis. 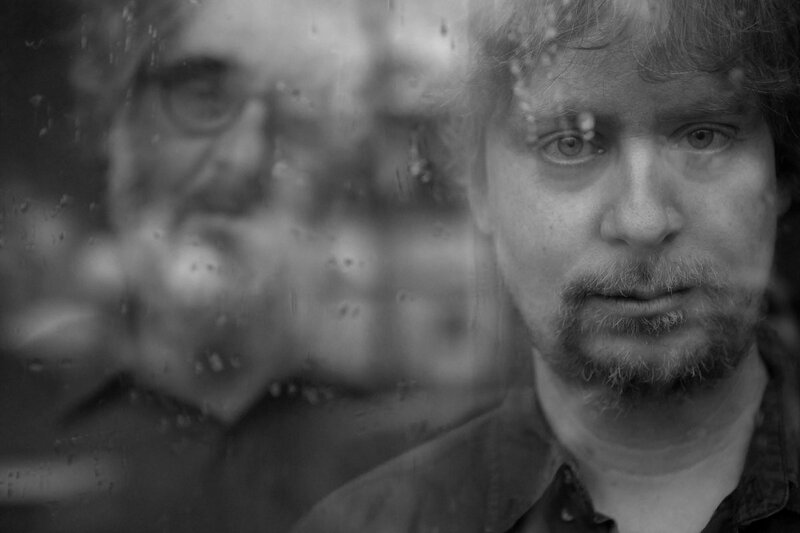 Playing solo, the much-in-demand Mitchell (Tim Berne’s Snakeoil, Dave Douglas Quintet)—“an indispensable fixture of the contemporary vanguard” (NY Times)—performs the music of saxophonist/composer Tim Berne. Opening: Resident Artist, pianist Dawn Clement in a series of duo settings.